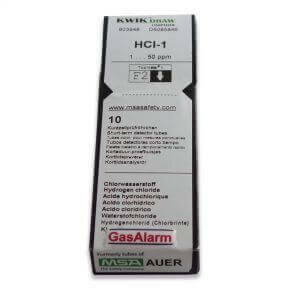 Ammonia (5-100 ppm) Gas Detection Tubes detects Ammonia. Comes with 10 tubes per package. UNIPHOS tubes are all compatible with KITAGAWA pumps and GASTEC pumps.